Disney | D23 Expo 2017 - 15 Things Coming to Walt Disney World! 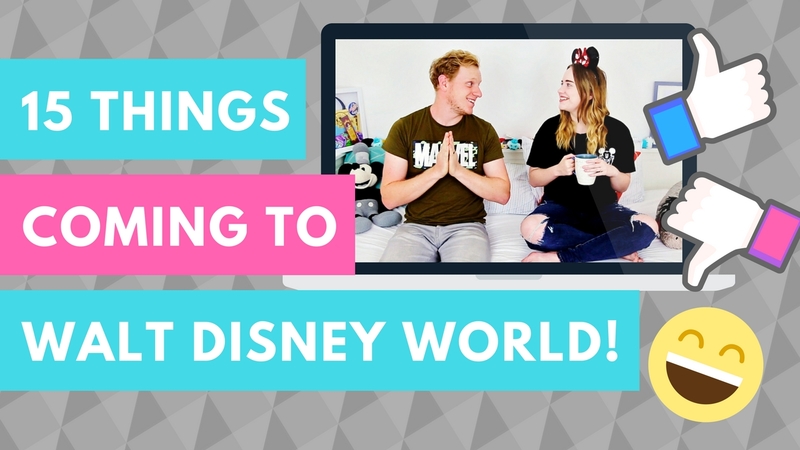 Grab a cuppa because today we're chatting about all of the Walt Disney World announcements made at the D23 2017 Parks and Resorts panel! We've got a round up of all the news, our take on it and the dates you need to know!